… at 6:30pm – 9:00pm, on Tuesday May 8th. ‘Hacked-Off’ is our next Clustre Innovation Club (CIC) event on May 8th. 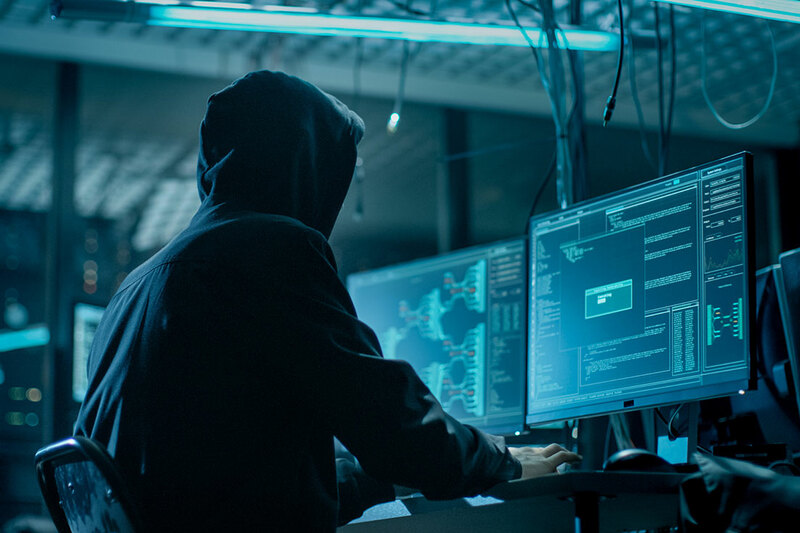 With heads of intelligence now viewing cyber attacks as the top global security threat – bigger even than terrorism – the need for vigilance has never been greater. But let’s think positively. Instead of fearing an imminent attack, let’s focus on innovative defence. How can senior management exploit technology – and empower users – to protect themselves and stay ahead of the cybersecurity curve? Well, the answer doesn’t come from any ‘miracle technology’ promising a ‘silver bullet’ solution. But it does come from changing mindsets. As businesses add new applications – both for users and IoT – they inevitably open up more attack vectors. However, they also open up opportunities to apply radical thinking and adopt new approaches to cybersecurity. Roy Isbell – our lead speaker – is a successful businessman, serial entrepreneur, researcher and senior management consultant in cyber-security. After leaving the MoD, he jointly established an information security company that was acquired by Symantec. He now advises governments, mentors global businesses and is a lecturer at two universities. He is also co-founder of the Warwick University Cyber Security Centre. Nithin Thomas is the CEO of SQR Systems – the award-winning secure communications software platform for mobile and IoT. This platform improves data quality and end-to-end security when using unreliable wireless networks. It also enables easier compliance for regulated industries through the use of identity-based encryption. Ben Miller is the SVP at Idecsi. In our hyper‑connected, hyper‑vulnerable world, tracking access to key applications – such as email and ERP – is critical. Idecsi identifies instantly when there is unauthorised entry or malicious reconfiguration. Using a unique personal SIEM, security teams can engage users in safeguarding their cybersecurity – expanding defence resources to protect organisations as attacks grow in sophistication and scale.